What’s The Lifespan Of A Goldfish? You Won’t Believe It! 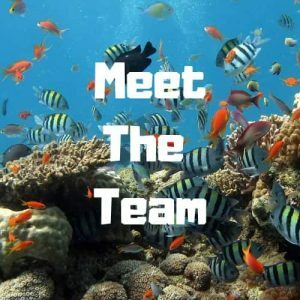 Blog What’s The Lifespan Of A Goldfish? You Won’t Believe It! How you ever wondered what’s the lifespan of a goldfish? But the average lifespan of a common goldfish living in a small goldfish bowl or small tank is 5-10 Years. Ensuring your goldfish has a long and happy life will depend on the care and environment you give it. The quality of the water and the food you feed it will all have a part to play in determining how long it will live for. What’s the best tank size for a goldfish? Whenever you talk about goldfish most people will think of the type you get at the carnival or summer fete. However, there are dozens of varieties of goldfish and some look amazing. People also instantly think of goldfish bowls when you talk about them. These are the most popular way to keep a single goldfish. You get given a little goldfish or you win one at the carnival and bring it home and suddenly realize that you don’t have anywhere to keep it. So you run out and purchase a cheap and small goldfish bowl, with a small amount of gravel and a plastic plant. This is not a great environment to give your new little friend a happy and healthy life, and will not give them a long lifespan. 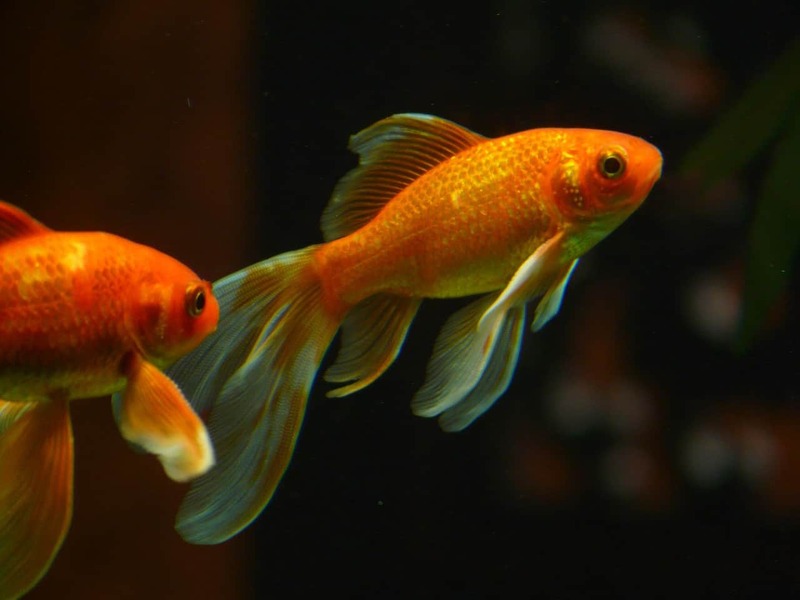 The best method of keeping your goldfish is in a suitable sized fish tank with filtration, aeration, and lighting. The best size for a starter tank is about 2-5 Gallons. We like the Fluval Spec 3 tank from Amazon. Tanks like these have filtration that provides clean, aerated water for your goldfish to live in. 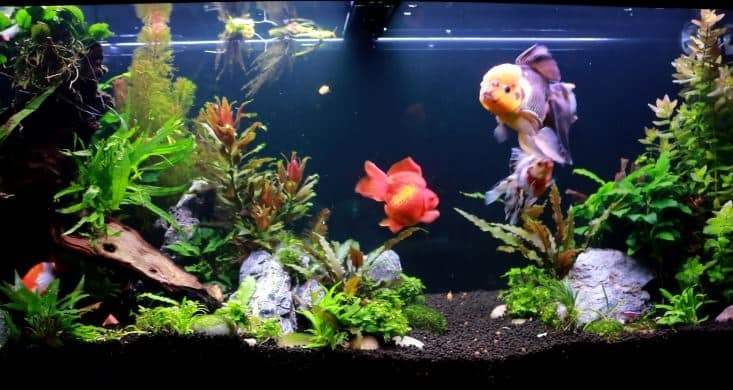 Ammonia will build up in any fish tank or goldfish bowl that doesn’t have filtration. This is really harmful to your fish and will eventually kill it. The best process for reducing and improving harmful water conditions is partial water changes. Like all pets, they need a balanced and nutritious diet. Long gone are the days of feeding you goldfish simple and cheap flakes that offer no real balance in their diet. Food these days for pets is a massive global market and people now understand the benefits and if we’re honest the right thing to do when feeding the pets we love. You can even feed your goldfish live food like Daphnia, these tiny crustaceans are purchased in small bags from your pet store or Aquarium shop. They are a great treat for your goldfish and you should feed them to your little friend at least once every 10-14 days. They don’t cost more than $2 a bag. Uneaten food is the downfall for all fish tanks and the cause is always ‘ Overfeeding’. If you use a good quality fish food like Tetra Plus you will only need to use a small amount. The best guide we can give you for the amount to feed your goldfish is as much as they can eat within 2 minutes. If after that length of time food is falling to the bottom of the tank then you’ve fed them too much. A sign of overfeeding in a fish tank is small deposits of food on the bottom that has started to grow patches of mold and fungus. Also, cloudy water is another sign of overfeeding. What’s the best water Temperature for goldfish? To give your goldfish the best chance of living to a ripe old age then water quality is the secret. No fish should have to live in smelly, dirty, ammonia-filled water. You don’t need to change the water every day or in fact every week. Just make sure you have a filter that works well and fits the size of the tank. Temperature is also important. Goldfish live in cool water and don’t like the temperature too high so make sure you don’t sit the tank in direct sunlight or near a heating source. Some types of goldfish do like warmer temperatures but most prefer cooler water. Whatever type of fish you keep, simply try to give them the best environment possible. A well-balanced diet, clean oxygenated water and plenty of space and they will live a long and happy life. 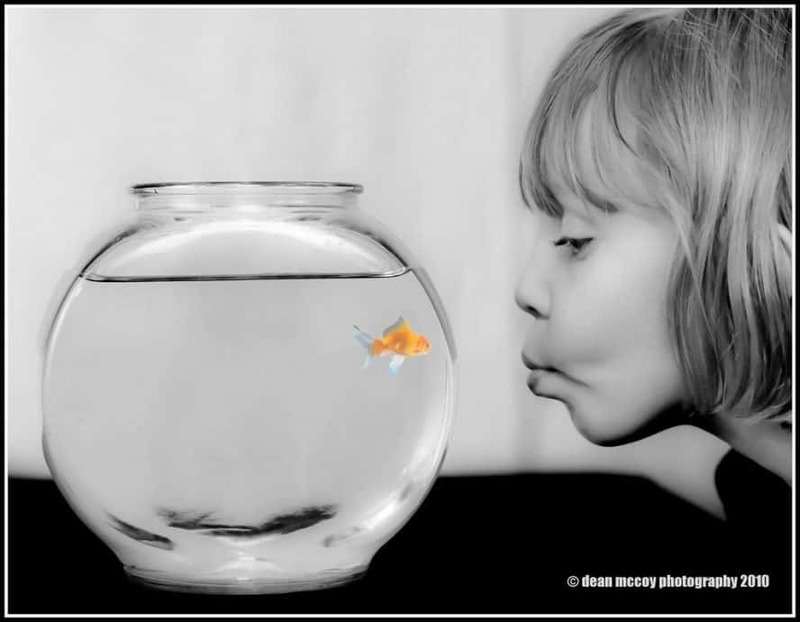 We are asked many questions regarding goldfish and their care and one that keeps coming up is: Can goldfish live alone? Read our article and find out. You never know your goldfish might beat the world record of 43 years!